Gears of War’s Xbox One remaster appears to be real, unless someone’s put together a very convincing fake. Gears of War: Ultimate Edition is kind of a no brainer as we wait for the first series entry to debut on Xbox One, and leaked footage appears to confirm it exists. Although the original clips, uploaded to XboxDVR, were rapidly deleted, at least one snippet lives on, which you can check out below. We didn’t see the full, original video before it was pulled, but MP1st did, taking some screenshots. You can also see some off-screen footage of the beta on YouTube – although don’t expect it to stay up for long. We can’t verify either of these videos, so have labelled this a rumour for now. Looks pretty convincing, but so did that Medievil PS4 thing. According to alleged leaks last month, the Gears of War Xbox One remaster will have 60fps multiplayer and all-new cutscenes. 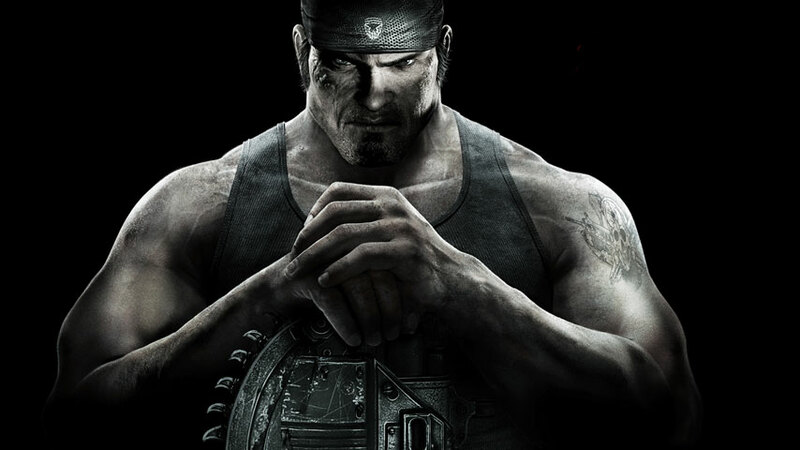 A rating suggests it will be called Gears of War: Ultimate Edition.